Beautiful Incentives: FREE Starbucks Coffee! 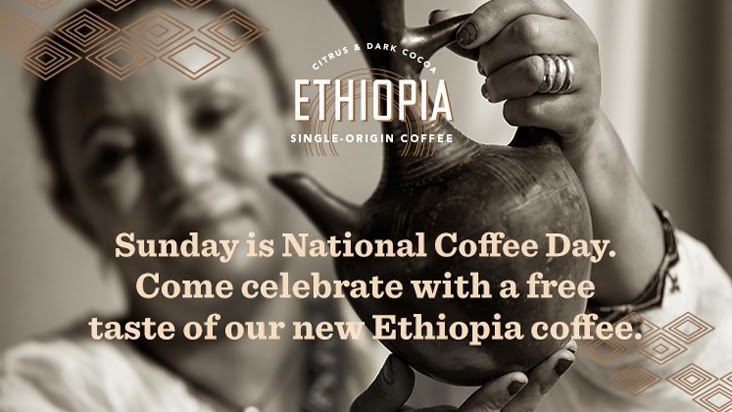 Sunday is National Coffee Day and Starbux is offering up a cup of their new Ethiopia Coffee. 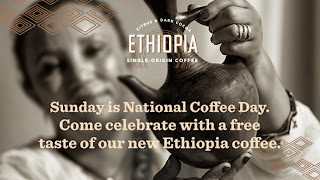 Get your FREE Cup tomorrow, Sunday- 9-28 ! !